Miranda is a lonely child. For as long as she can remember, she and her father have lived in isolation in the abandoned Moorish palace. There are chickens and goats, and a terrible wailing spirit trapped in a pine tree, but the elusive wild boy who spies on her from the crumbling walls and leaves gifts on their doorstep is the isle’s only other human inhabitant. 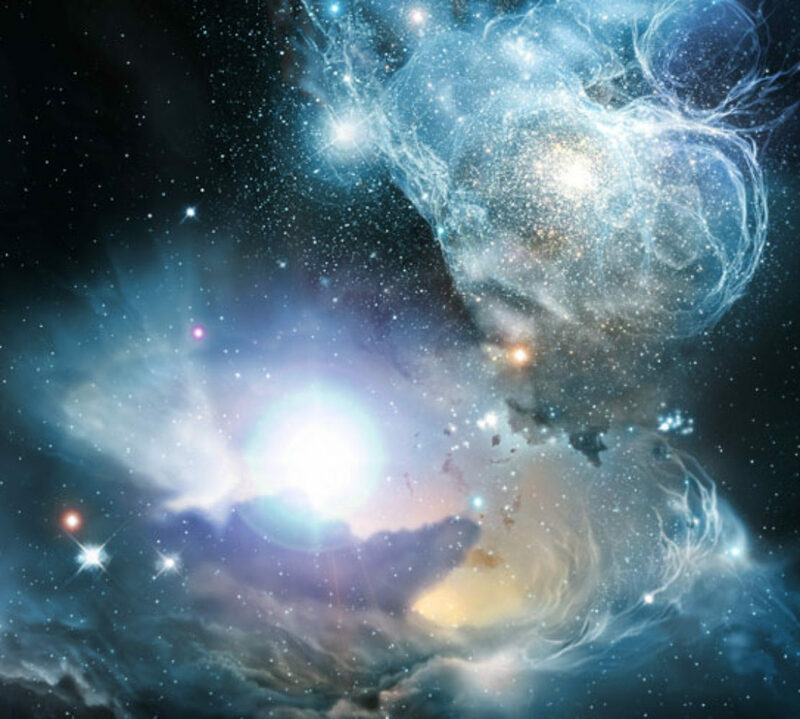 There are other memories, too: vague, dream-like memories of another time and another place. There are questions that Miranda dare not ask her stern and controlling father, who guards his secrets with zealous care: Who am I? Where did I come from? The wild boy Caliban is a lonely child, too; an orphan left to fend for himself at an early age, all language lost to him. When Caliban is summoned and bound into captivity by Miranda’s father as part of a grand experiment, he rages against his confinement; and yet he hungers for kindness and love. This book is a melding of Carey’s lush prose and the theatrics of Shakespeare. I can’t comment on this story as a retelling specifically, as I’m not familiar with The Tempest. However, I really enjoyed Miranda and Caliban, it was a very satisfying story to read. I read this over a couple of days and found the characters, the setting and the mystery compelling. I loved the romance that was woven throughout this story, Miranda’s toward life, and Caliban. Caliban, towards Miranda – to a fault. I was often perplexed by Prospero and I never really connected with him, but perhaps that was also part of the design, as his personality was to hold himself apart and aloof. The story and its mystery were quite linear, there were no true surprises – one thing did really lead to another. I did not find this to be a bad thing, the story comes across as something to sink into first and foremost, not something to challenge or trick you. 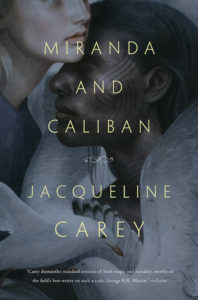 I loved the way Miranda and Caliban interacted with one another, both teaching and learning from the other. I loved the beauty of Caliban through Miranda’s eyes because at no point did it seem twee, it fit perfectly with Miranda’s character and her naivety. I really appreciated the ending to this book. While I thought there was tragedy in the experience of lost love, I also thought Miranda’s pragmatic acceptance of her situation and role in the manipulations of her father was very satisfying and realistic. There is no great hero to sweep in and rescue anyone, it is a tale of what happened, to interesting characters, no rose coloured glasses but not gratuitously dramatic either. This book stands alone and is a satisfying story to read for some gentle escapism, it is fantastical but not overly so and may be suitable for those who don’t ordinarily like fantasy in their stories. This is not a particularly in depth review but I don’t think it’s required as what I am left with is the lingering satisfaction for a book I quite simply enjoyed.